Styled with lara tank and tanya bra top . 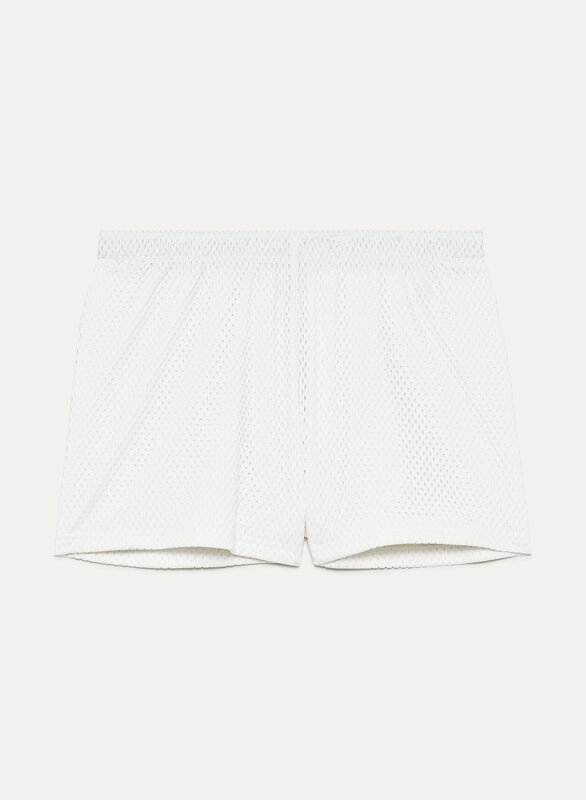 Made from a lightweight mesh, the Perri Court Short takes inspiration from throwback basketball jerseys. They're fully lined to keep you cool and covered.